Greetings and happy new year snarky pals!! 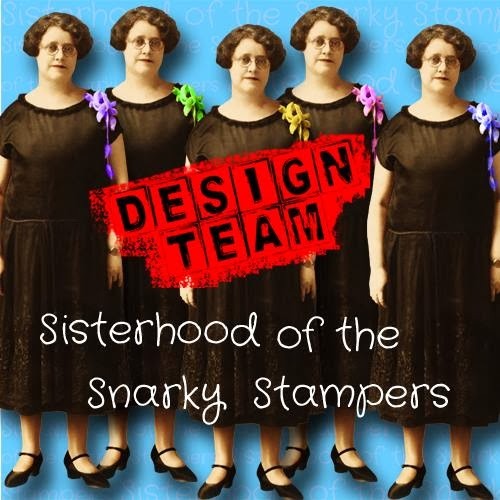 Thanks for stopping by to check out the first challenge of the year from Edna and the sisterhood of snarky stampers! Did you make a new year's resolution to be more studious?? More crafty?? My lovely crafty pal MIMI had sent me some awesome library cards which I so grately adore, I couldn't bring myself to use one on a card, until now. Library card, slightly snarky sentiment et voila! 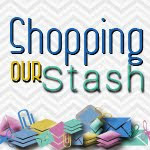 While you are there, please share some love and comments with our reigning Queen of Snark and the rest of the sisterhood!! beautiful! I saw a stamp for a library card recently and I thought "Nice, but what would you use it for" - now I know! 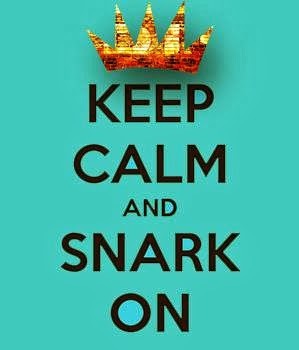 Oh lord, what a wonderful place you live...in the Sisterhood of Snark. You all are awesome and this card just folded me over! Love it! 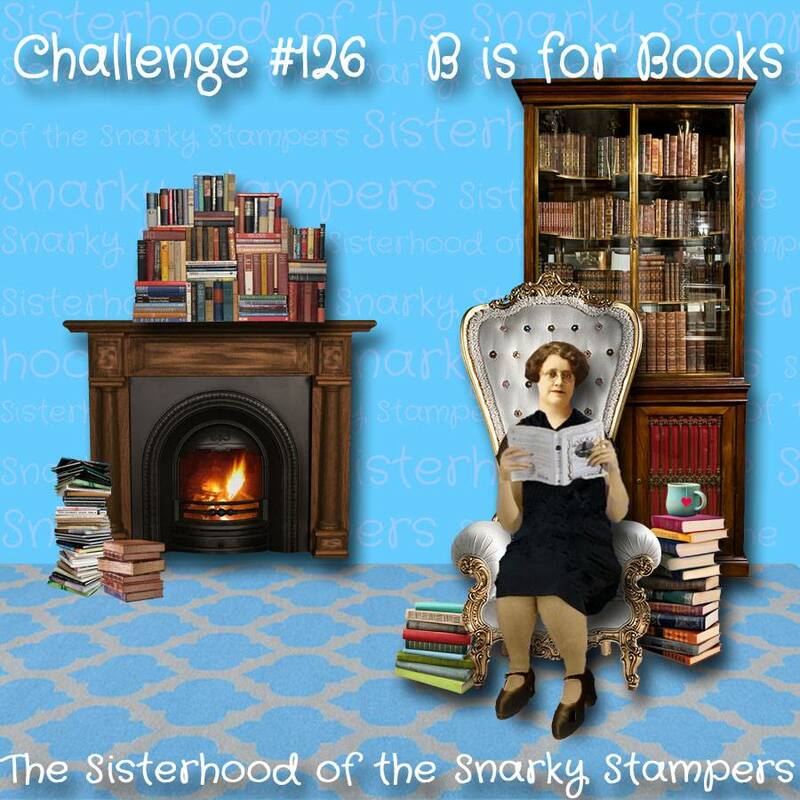 Way to use your hoarded library cards! 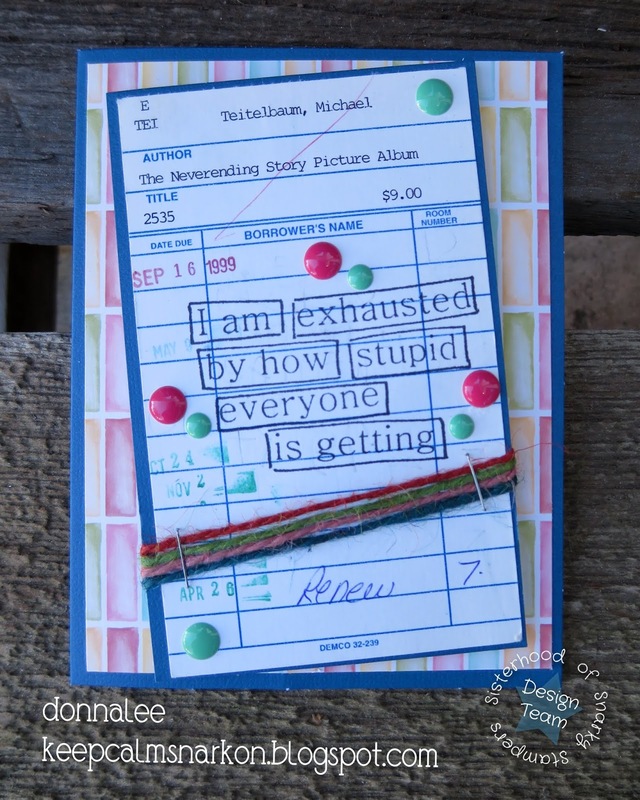 I love the sentiment you paired with it, sooooo perfect! So many things I shouldn't have recycled when I left my library... including these cards! Awesome card, sistah!